Explore the birthplace of the tech revolution as Marcus Holloway, a brilliant young hacker who has fallen victim to ctOS 2.0's predictive algorithms and accused of a crime he did not commit. In Marcus' quest to shut down ctOS 2.0 for good, hacking is the ultimate weapon. 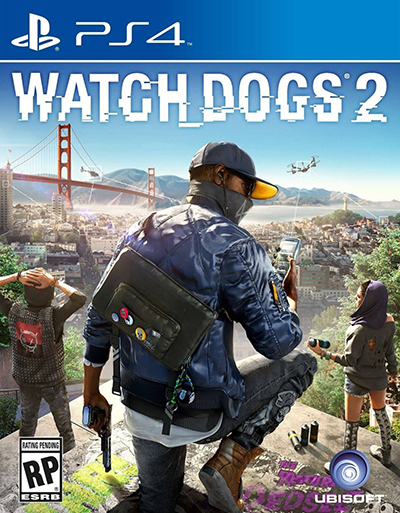 Players can not only hack into the San Francisco Bay Area's infrastructure but also every person and any connected device they possess to trigger unpredictable chains of events in this vast open world.